super parents DO make awesome pancakes. Oh man! 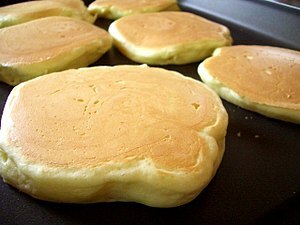 I miss pancakes. I agree. And chocolate chip pancakes are our favorite! Thanks for reading our blog!